Brand or re-brand an existing small business. Apply branding to corporate stationery and appropriate packaging items. 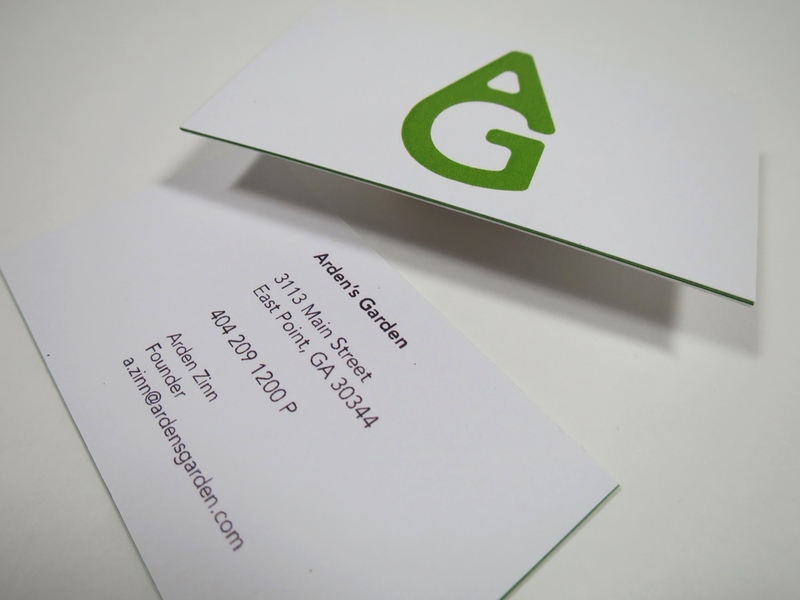 I chose to re-brand Arden’s Garden which is a juice bar that is based in Atlanta, Georgia. The brand has grown exponentially over the past decade, maintaining their quality in fresh organic juice promoting good health and active lifestyles. The identity I designed incorporates the letters of the name, A and G, which are arranged in such a way to silhouette a drop of green juice. I wanted to keep the design clean, minimilistic and condensed, much like the juice they create which is purely basic fruits and vegetables. 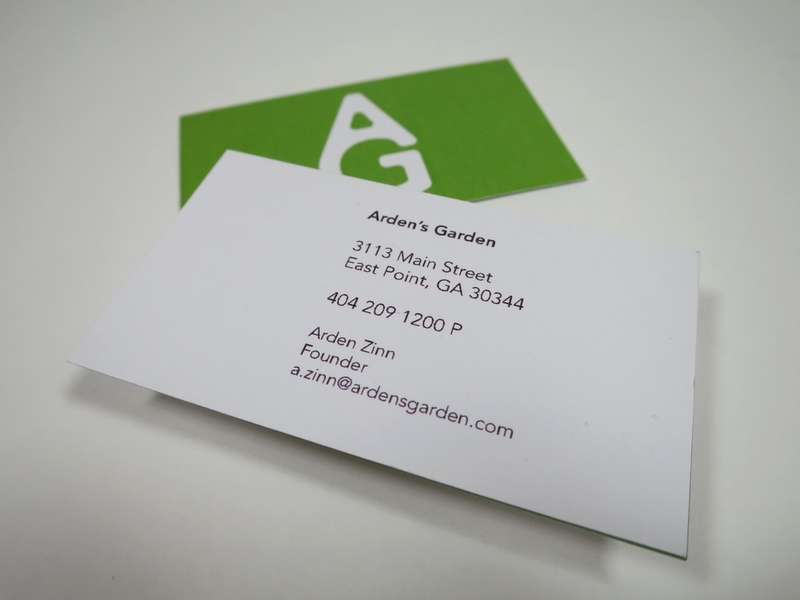 The branding is meant to appeal to a younger audience, which is the primary market today for juice bars like Arden’s Garden.